Media campaigning gone weird. MSNBC reports on a BP sponsored study that the oil cleanup is like pacman and the bacteria solve the oil spill problem. Reality distortion can be so easy. What is the problem? Is this actually a “problem” or a matter of differing goals? What is the lesson? Is it possible that the real problem is the market distortion that could occur when advocates from one side promote government intervention to their advantage…? …we speak of “RAND standards development patent policies” that provide for “Reasonable and Non-Discriminatory” (RAND)… licensing terms and conditions (including possible royalties) that might comprise a license covered by an assurance of a license from the holder of an essential patent to a particular standard. So what’s the problem that isn’t? Some.. contend they are disadvantaged by RAND standards development patent polices where patent owners are allowed to seek reasonable royalties (and/or other reasonable terms and conditions) in licensing patents that are essential to practice the standard. If you want to listen to plain beautiful RAND snake talk from a real professional take this mp3 recording (Allen Dixon @ Talkstandards). It must be an interesting challenge to convince an audience that a private levy on a public standard was beneficial. 1. Will the Commission initiate a dialogue with the European Parliament on the question of ACTA and, if so, when? 2. Does it consider that the conclusion of an agreement between the EU and ACTA should replace the agreement concluded between the European Union and the World Intellectual Property Organisation (WIPO) under the WIPO Copyright Treaty adopted in Geneva in 1996? 3. On the basis of the negotiations so far conducted, can it be assumed that under the terms of the agreement with ACTA, Internet access and similar service providers will be required to disclose the identity of users to copyright holders? 4. How will the substance and legal effects of any agreement fit in with European information society policy? 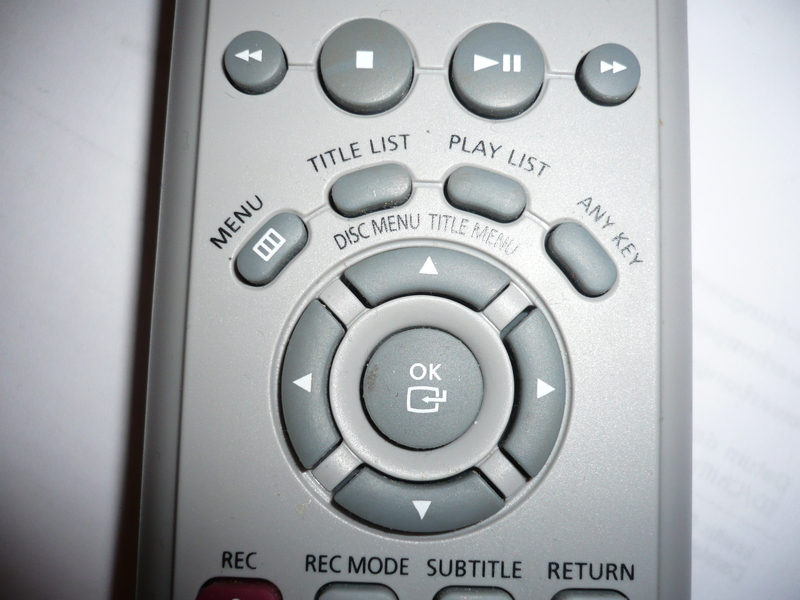 On my Samsung DVD remote control you find an “any key”. To counter the spin, we need to add the Taliban’s top propagandists to the high-value-target list and direct military operations at the insurgents’ media nerve centers. Das BMI fördert die Entwicklung von Methoden und offenen Standards für eine vernetzte und übergreifende Architektur für den vereinfachten Datenaustausch zwischen Wirtschaft und Verwaltung.